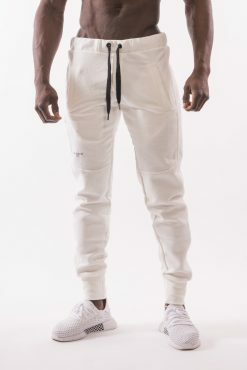 Forget about boring sportswear! 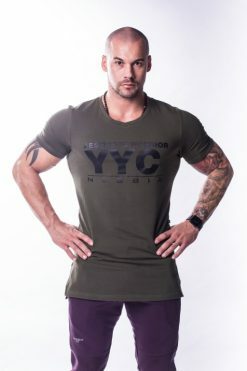 Let’s go and workout in a comfortable extended T-shirt with motivation print. 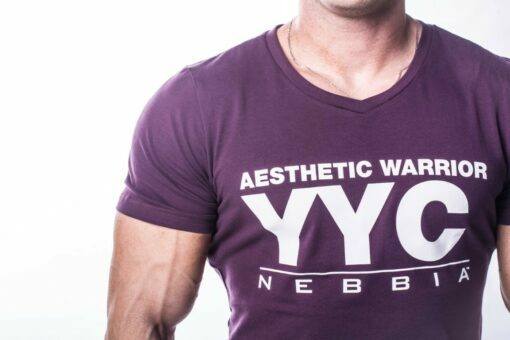 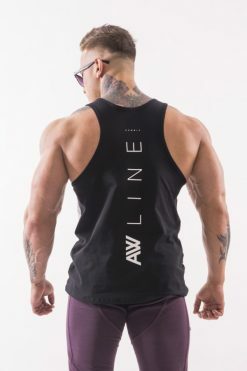 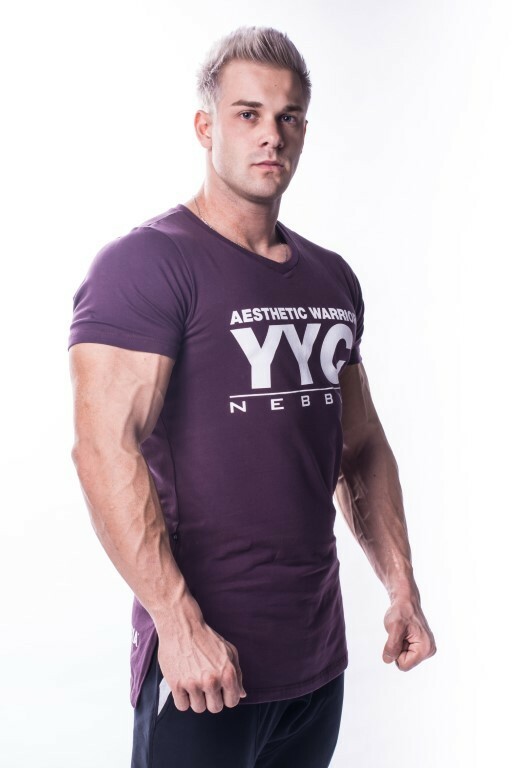 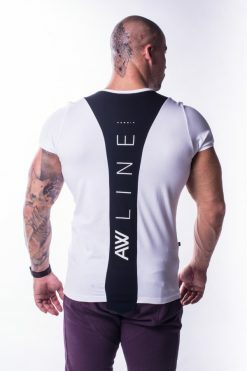 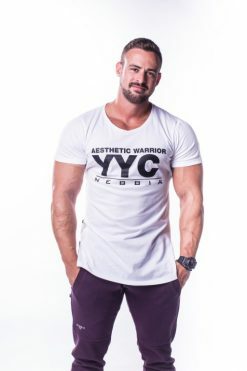 The Athletic logo T-shirt is slim fit, it perfectly highlights your muscles and every detail is highly thoughtful. 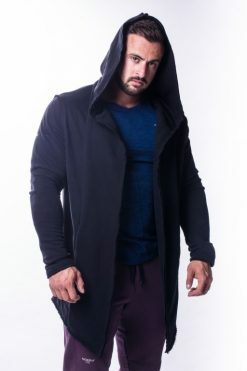 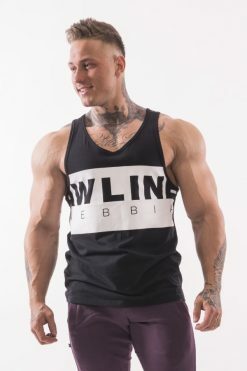 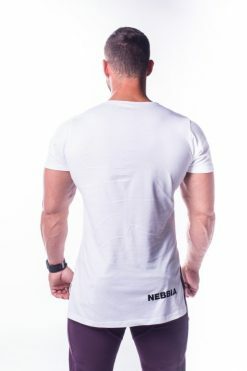 Thanks to its modern design and fine material, this is a piece that you will wear not only to the gym but also for a normal day. 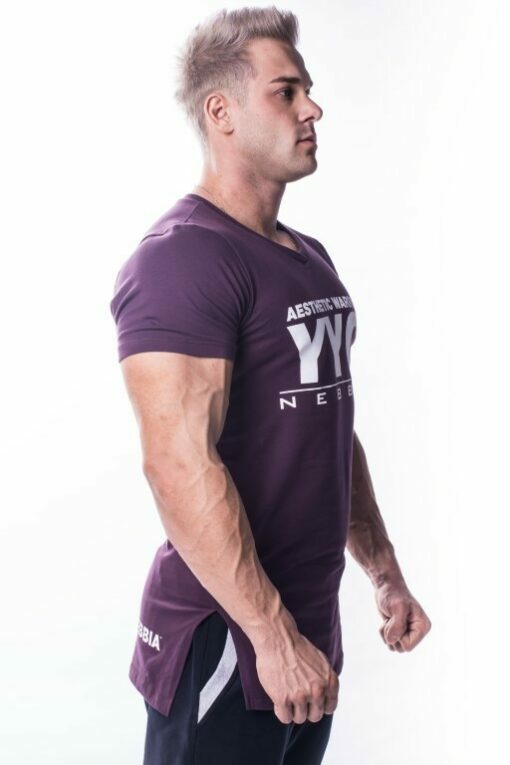 In addition to the extended cut, the T-shirt is interesting also with a “V”-neck and split hems into both sides. 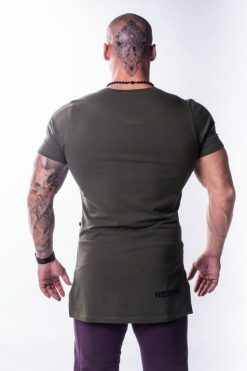 Choose from three colors: new trendy burgundy, khaki, and white. Combine it with new AW joggers or drop crotch sweatpants!